What do you get when you mix a cult sneaker brand and one of the most famous painters of all time? 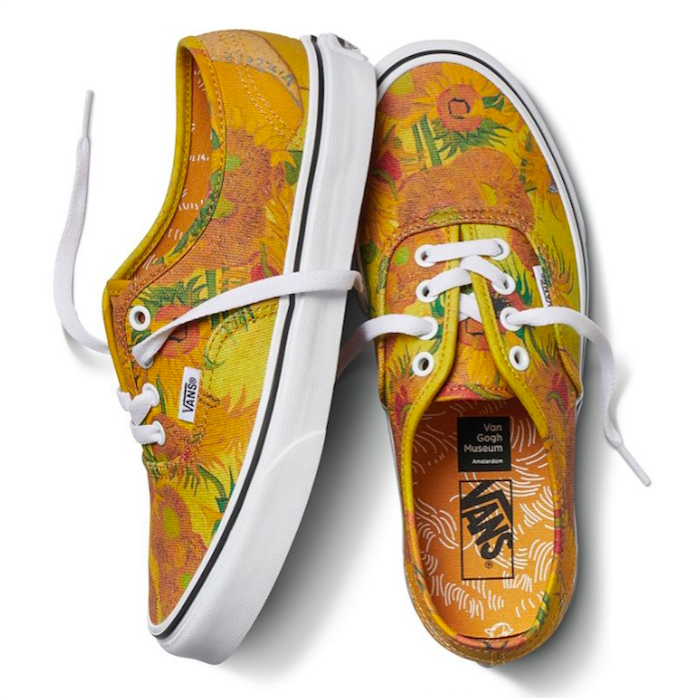 The new Vans x Vincent Van Gogh collaboration, naturally. The SoCal staple has teamed up with the Van Gogh Museum in Amsterdam, resulting in a covetable collection of five artsy sneakers, as well as T-shirts, outerwear, and hats. If you want to get your hands on the collab, you might want to act quickly: Tons of sizes are already selling out.